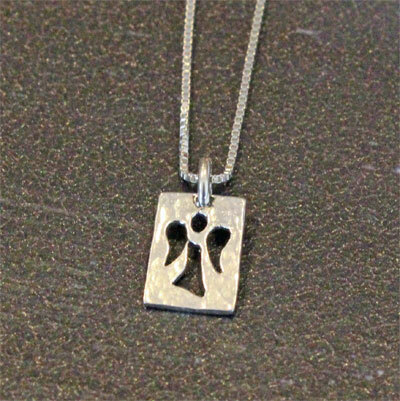 From A Little Faith Sterling Jewelry... this lovely simple pendant has a cut out angel. 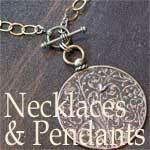 The .925 sterling pendant measures 3/8" by 3/8" and comes on a 16" sterling snake chain. Comes gift boxed with a story card... ready to give. What could be more simple?